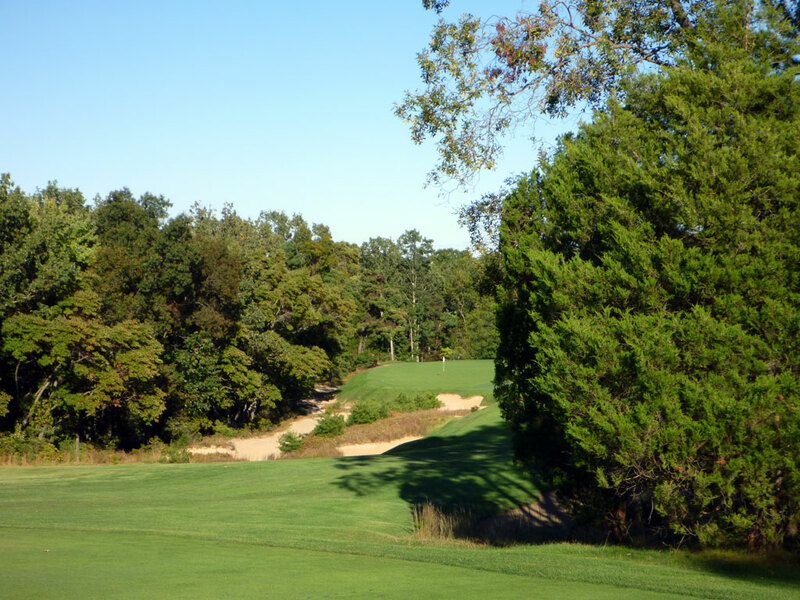 Accolades: Ranked 1st in New Jersey on Golf Course Gurus' Best in State list. 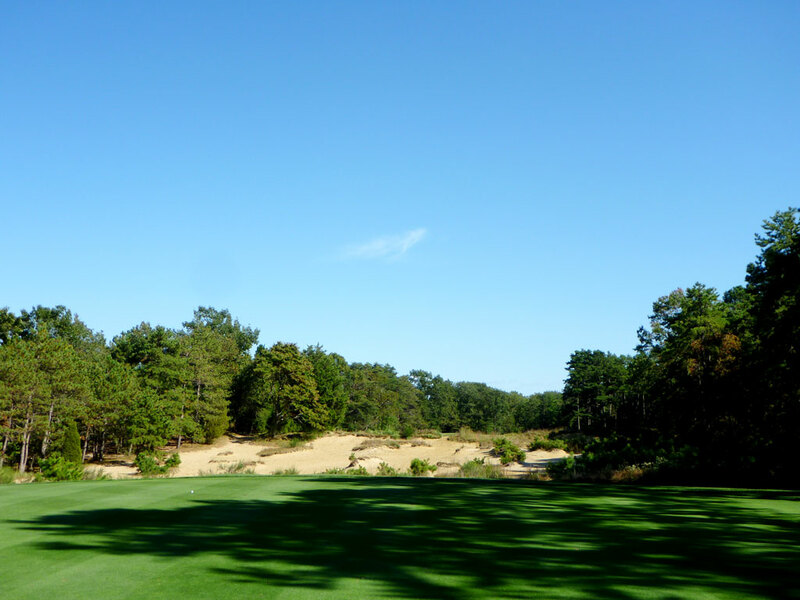 What to Expect: Pine Valley is the finest golf course on the planet. It holds the royal flush of attributes: variety, memorability, tradition, difficulty, and pristine conditions. Plenty of courses want to claim they have 18 signature holes, but Pine Valley can make a stronger argument for that title than any other course in the world. It is hard to imagine that a course of Pine Valley's caliber could be better than it is hyped up to be; but it is. Our friend and host, a longtime Pine Valley member, had this to say, "Pine Valley is underrated as the #1 course in the world." 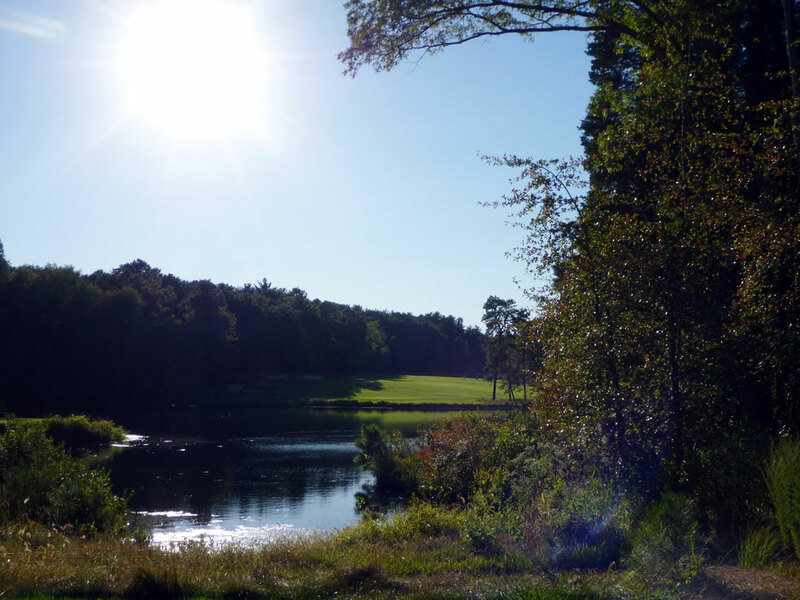 Pine Valley is so good it is in a league of its own. 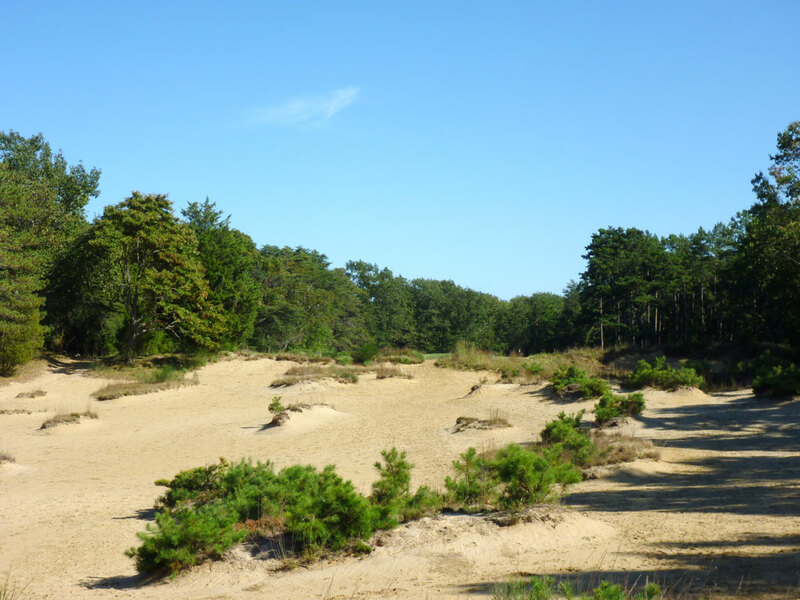 The walking-only course is set on nearly 200 acres of sandy terrain that features tons of pine trees and marvelous elevation changes. Though often classified as a penal course, the fairway widths are quite generous and the green complexes are spectacular. Identifying the best hole on the course is like trying to pick your favorite child; it is nearly impossible because they are all so good for different reasons. The world class driving range, about a mile from the clubhouse, features precise yardages from each bag stand to each flag in the field so there is no excuses for not being "dialed in" before your round. Lastly, the caddies are all dressed in white, which is a further indication that Pine Valley may actually be heaven on earth! Signature Hole: Honestly, how can you just pick one?! In fact, it might be easier to try and identify a hole that wouldn't be considered the signature hole . . . maybe. Never has this category seemed so futile then when trying to write a review on Pine Valley. 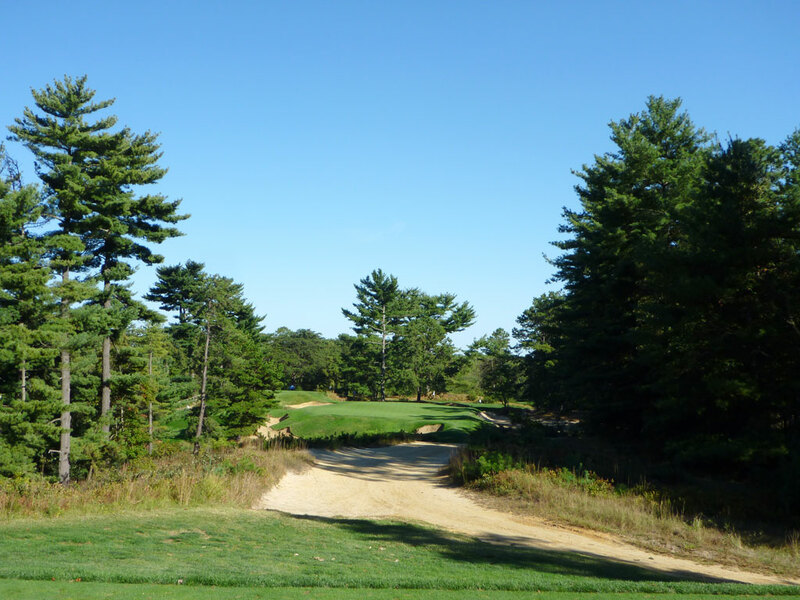 Pine Valley really deserves a hole-by-hole review, but since that isn't the format I use I'll simply include photos of a couple of the holes I loved that aren't featured in the rest of the review. 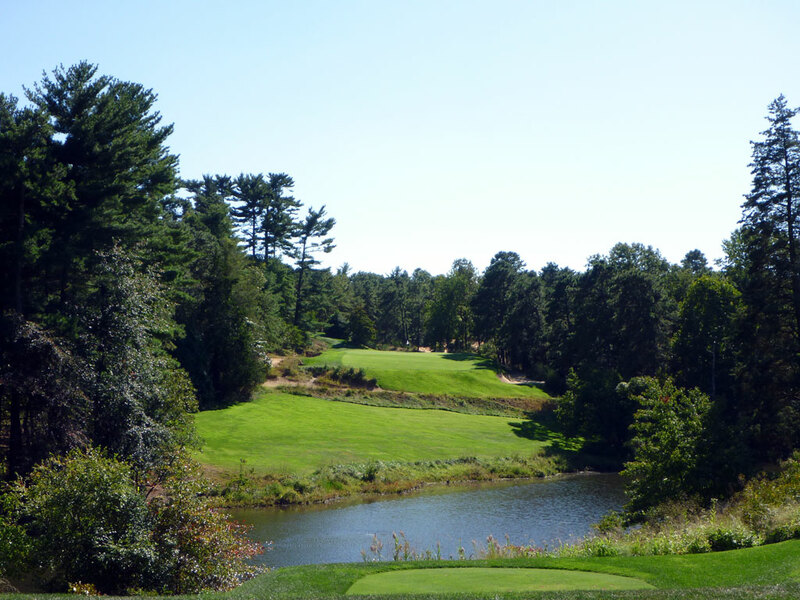 Best Par 3: 5th Hole – 238 Yards – Ranked in 1999 among Golf Digest's 99 Greatest Holes in America, the 5th hole at Pine Valley is one of the finest and most difficult one-shotters you'll come across. The tee box to the fifth hole rests behind the clubhouse and travels a totally different direction than the previous par three. Playing uphill from tee to green, your tee shot must carry a water hazard just beyond the tee box before also needing to carry the cross bunker. Most tee shots will come up short and find a portion of the fairway resting in front of the green while tee shots that leak right will find themselves in a deep bunker pinned up next to the trees. This is a very heroic hole where pars should be celebrated like birdies! Best Par 4: 13th Hole – 486 Yards – Bobby Jones referenced this hole as the greatest par four in the world, and I'm not going to argue. It only ranked behind the 8th at Pebble Beach and 17th at Cypress Point on Golf Digest's list of greatest par 4s in America. The tee box to this hole is tucked back into the tree and affords the golfer only a slivers view of the uphill fairway. 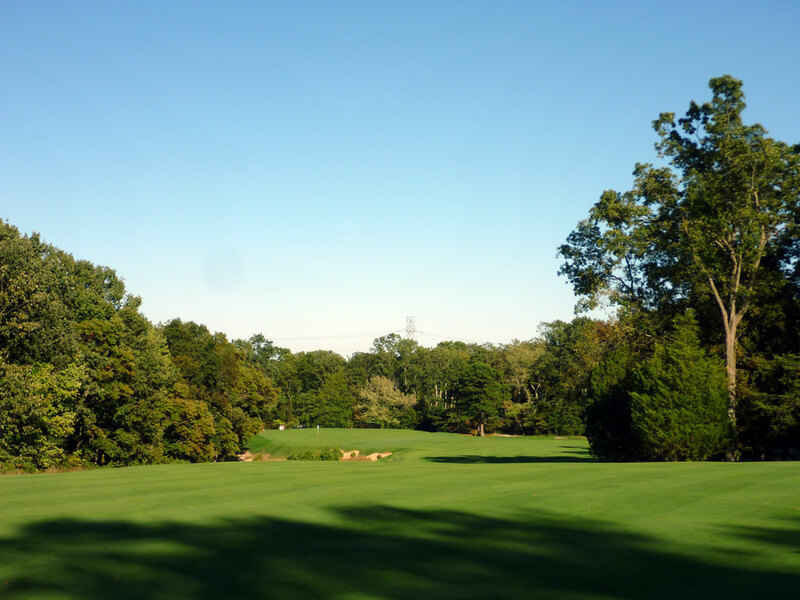 After placing your tee shot in the fairway, the golfer is treated to a view of the green and watches the hole unfold as the fairway bottlenecks and then turns left before widening and pushing back the deep waste areas running along the fairway edges. From most tee shots, the straightest line to the green requires challenging the bunkers up the left side of the hole while a large landing area to the right is afforded to golfers not feeling quite as bold. The 13th at Pine Valley is a wonderful challenge that delivers options and excitement every loop you make. Best Par 5: 15th Hole – 615 Yards – After completing two exceptional holes in the par four 13th and par three 14th, the golfer is handed a treat with the par five 15th which is one of only two such par rated holes on the course. While at some courses the par fives are looked at as a chance to feel some reprieve and score low, it is quite the opposite at Pine Valley. The 15th hole demands a tee shot that will carry the large water hazard off the tee before coming to rest on the left-to-right sloping fairway. Plenty of fairway width is afforded to the golfer initially, but closes down and runs uphill more and more as the green is approached. At 615 yards the hole is long by anyone's standard, but the steady climb uphill makes the hole feel and play even longer and can mentally overcome a golfer that isn't prepared for the challenge. 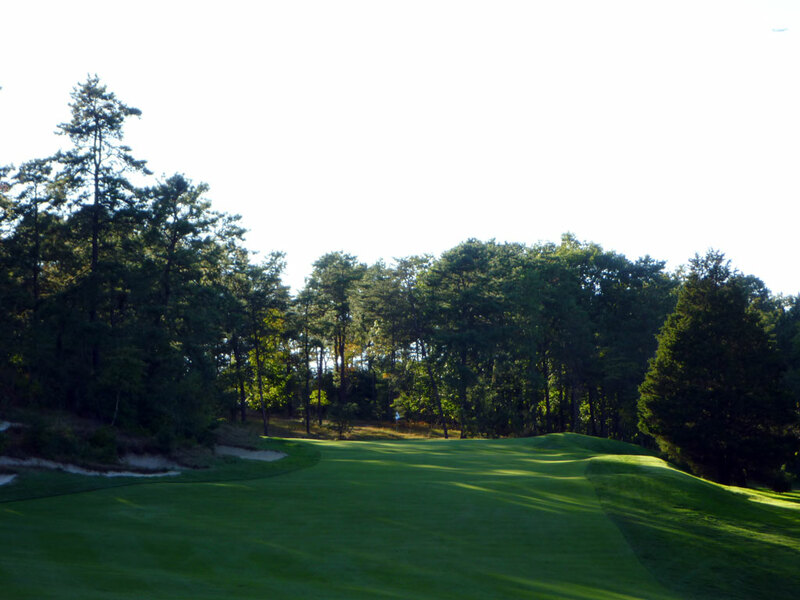 It is a wonderful hole and a fitting challenge for a course of Pine Valley's caliber. Birdie Time: 10th Hole – 161 Yard Par 3 – The shortest hole on the course isn't short on accolades or impressive features; however it does deliver the best opportunity to score a birdie. The green creates an inland island surrounded by sand and hosts one of the smaller putting surface at the course. The distance is such that dead aim can be taken at most pin locations, but properly guiding your ball into the hole on the sloped putting surface is where the real challenge lies here. 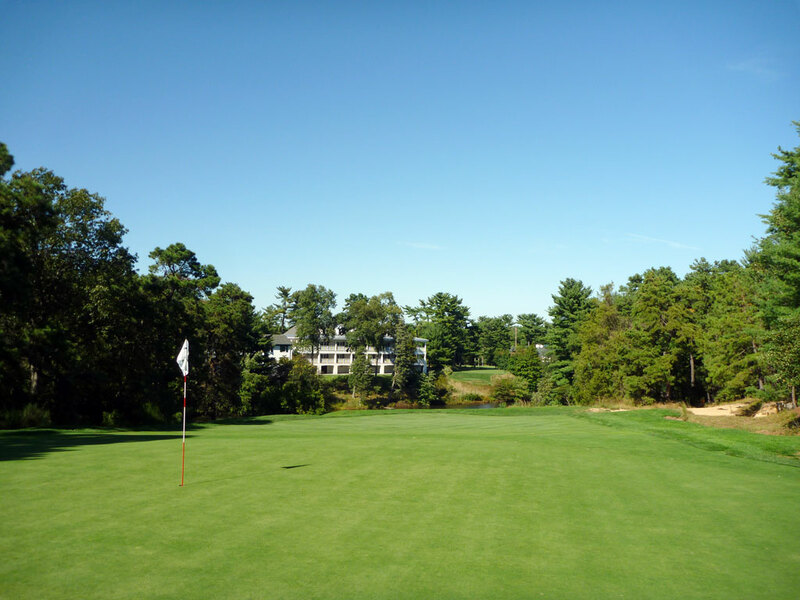 With so many challenges at Pine Valley, this is your chance to try and take a stroke back from old man par. Bogey Beware: 7th Hole – 636 Yard Par 5 – The 7th hole boasts one of the largest and most famous interior hazards in all of golf; the notorious Hell's Half Acre bunker. Spanning the entire width of the fairway, the bunker contains natural foliage and runs nearly 100 yards in length, epitomizing Sahara style bunkering. At 636 yards, bogey is already something most golfers will have to concede a bogey on. But with Hell's Half Acre bunker in the middle of the hole, tee balls that don't find the fairway will be forced to punch out short of the bunker before proceeding over. For those not willing to let Hell's Half Acre intimidate them, there is the option of taking your chances on what kind of lie you will get in the heavily travelled sand, but scores rarely finish low with that strategy. Even though this hole encompasses the flattest terrain on the property, there are a myriad of challenges awaiting the golfer that can't hit the ball high and straight.